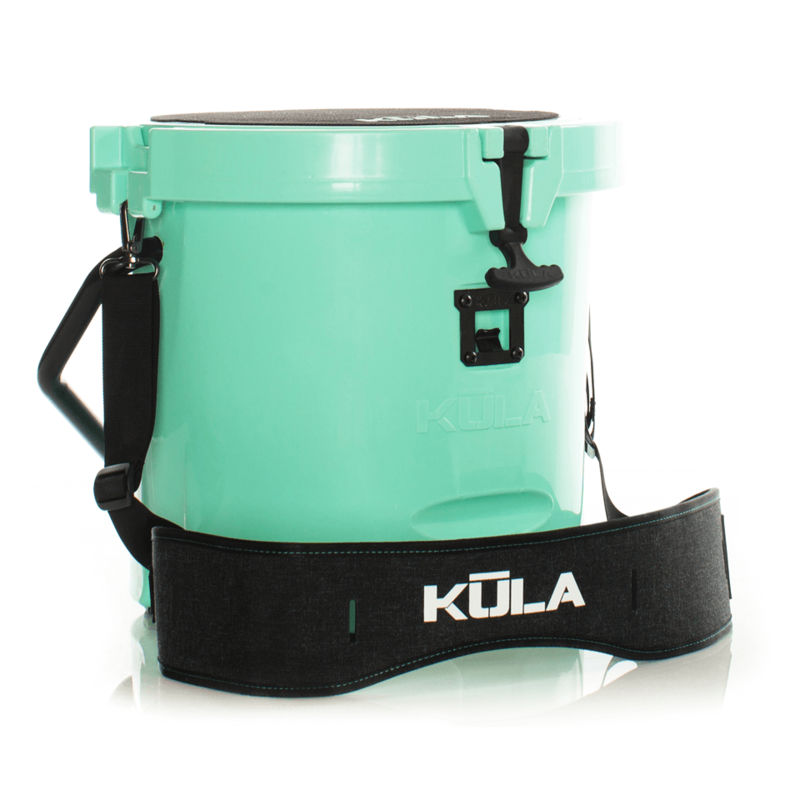 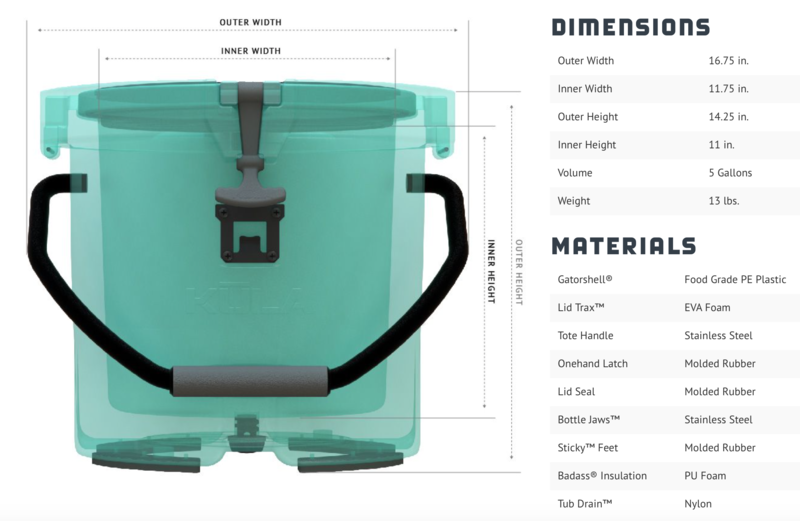 We're not cooler people and really haven't give coolers in general a second thought.. Until we came across the Kula 5!! 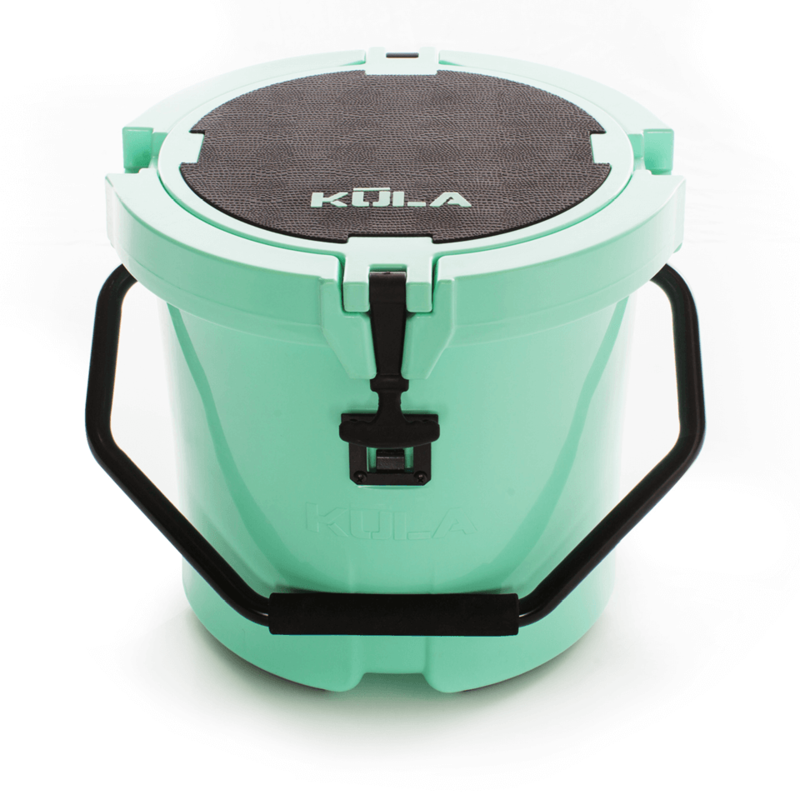 After the first Kula arrived arrived it was shocking how lightweight this well thought out cooler really is!! 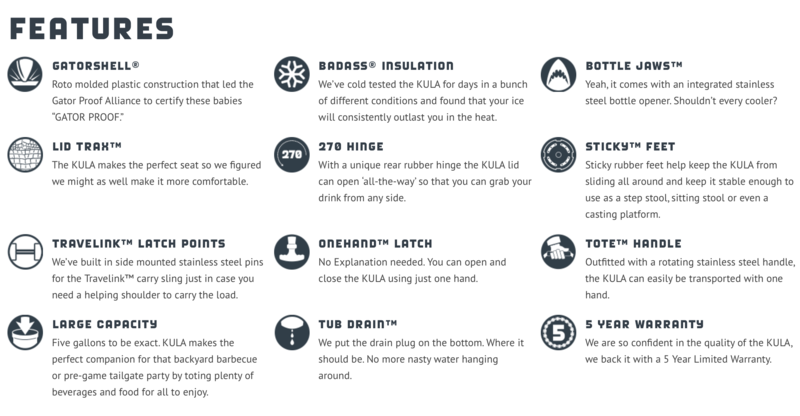 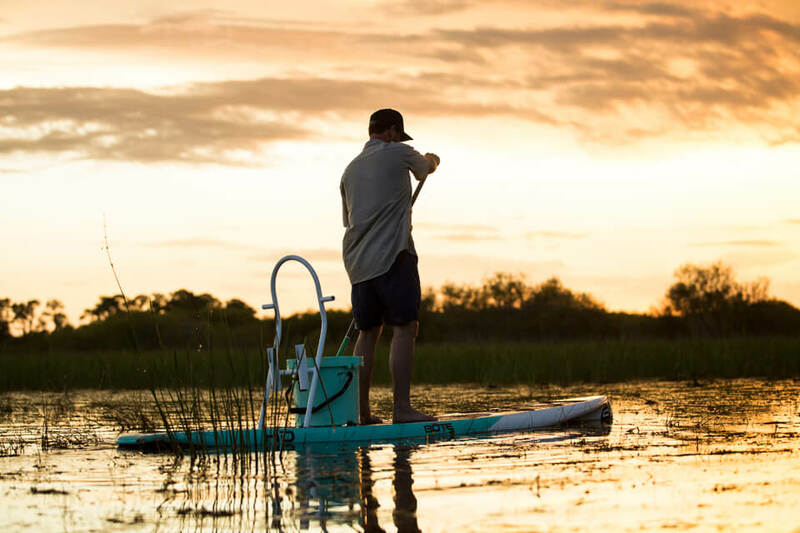 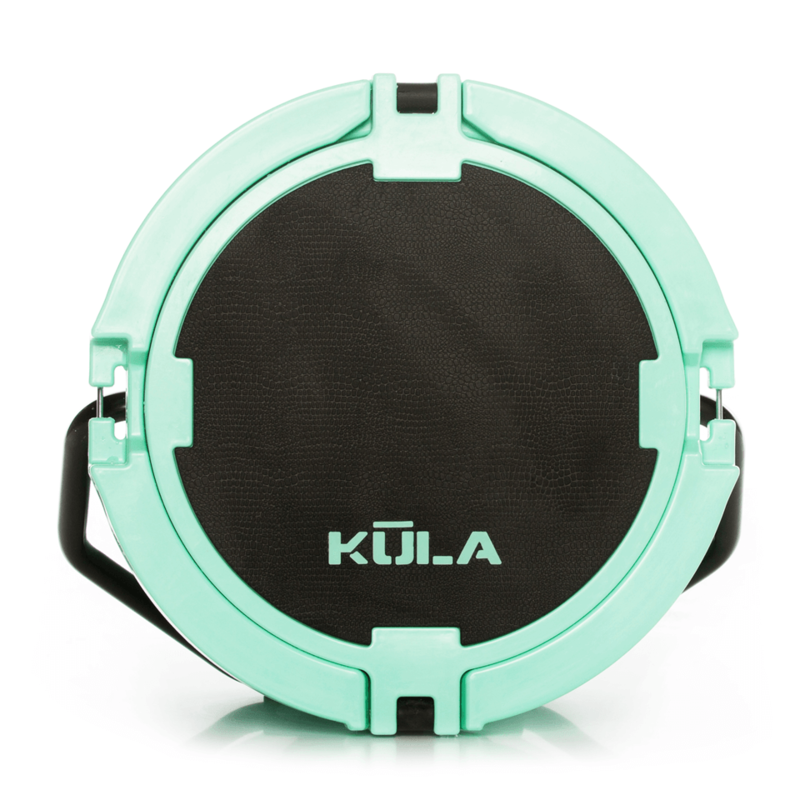 Packed with features to make life easier and backed by a 5 year warranty, it truly is Kula than any cooler we have come across.